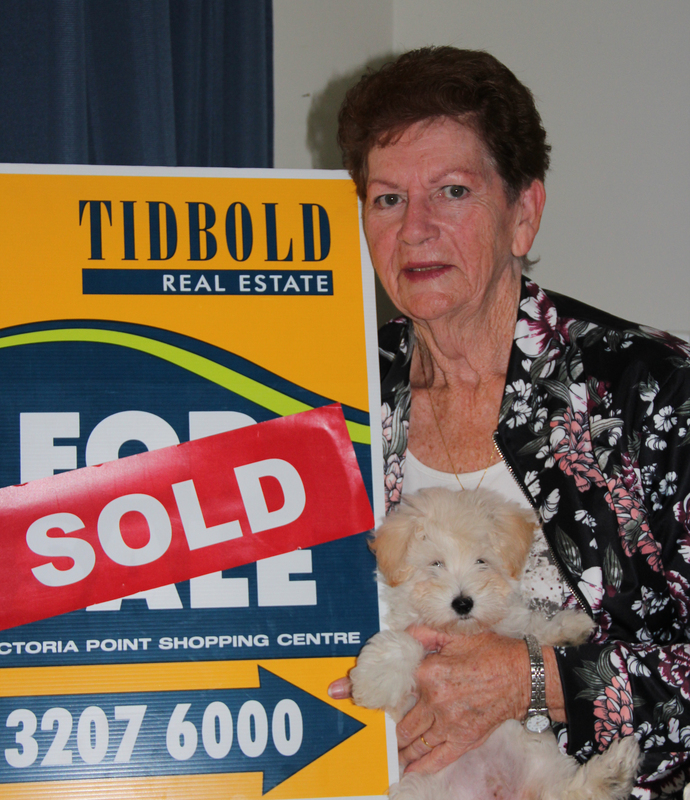 "Mr Tidbold was my confidant during the sale. He was very generous with his time and someone I completely trusted." 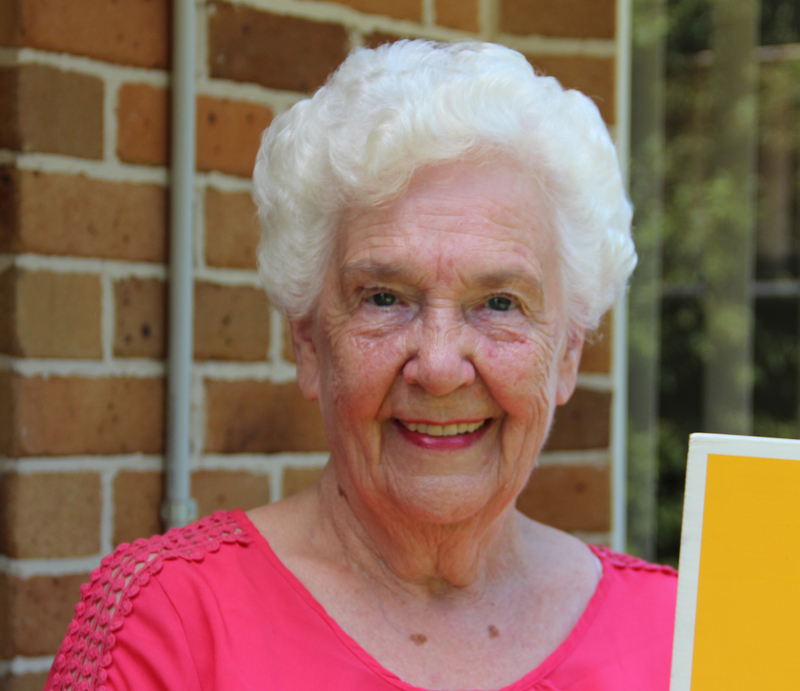 "Wonderful experience from start to finish. 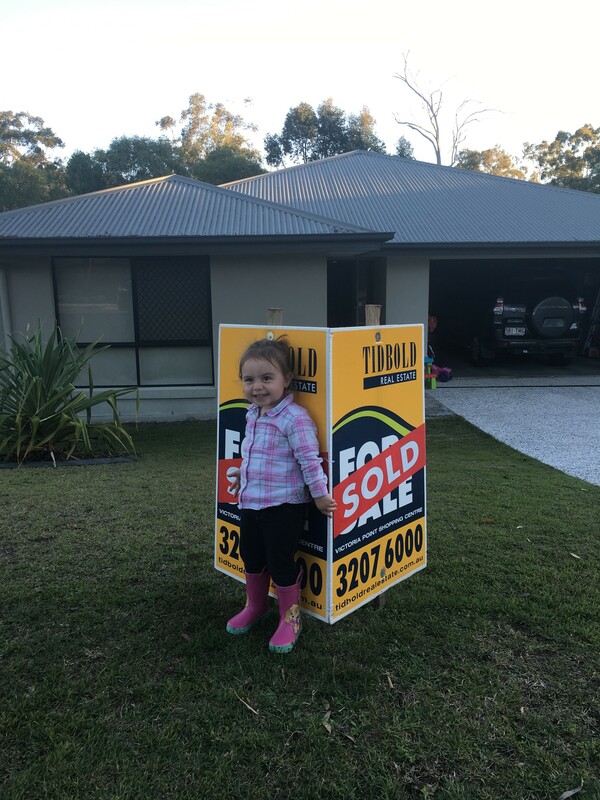 The Tidbold Team worked diligently to ensure we sold our home for the amount we wanted. The Team are genuine, knowledgeable, personable and have great integrity." SOLD IN TWO WEEKS & A GREAT PRICE!!! "I can't speak highly enough of the Tidbold Team. They went above and beyond to get us the best price." "A GREAT RESULT AND A FAST SALE!!!" 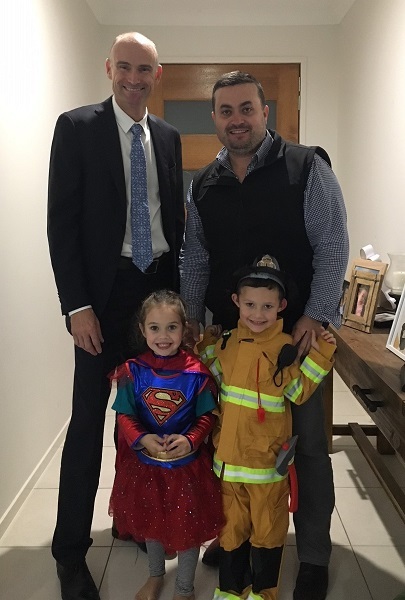 "We bought and sold through Tidbold Real Estate and found the team to be extremely friendly, efficient and very easy to work with. We would happily recommend the team to our family and friends as it was a very fast sale! 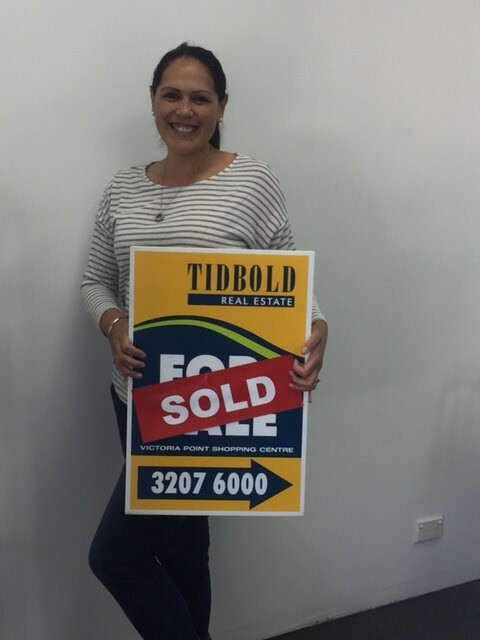 "Thanks so much to the Tidbold team for all your amazing help in selling our home. You guys all went above and beyond to make sure it was a smooth process, even with a few spanners thrown in the works! We were stoked with our sale price and we wouldn't hesitate to use Tidbold's again!!!" "I had a super easy experience buying my home with your agency. I couldn't speak more highly of you all." OUR PURCHASE WAS SEAMLESS AND REFRESHING!!! 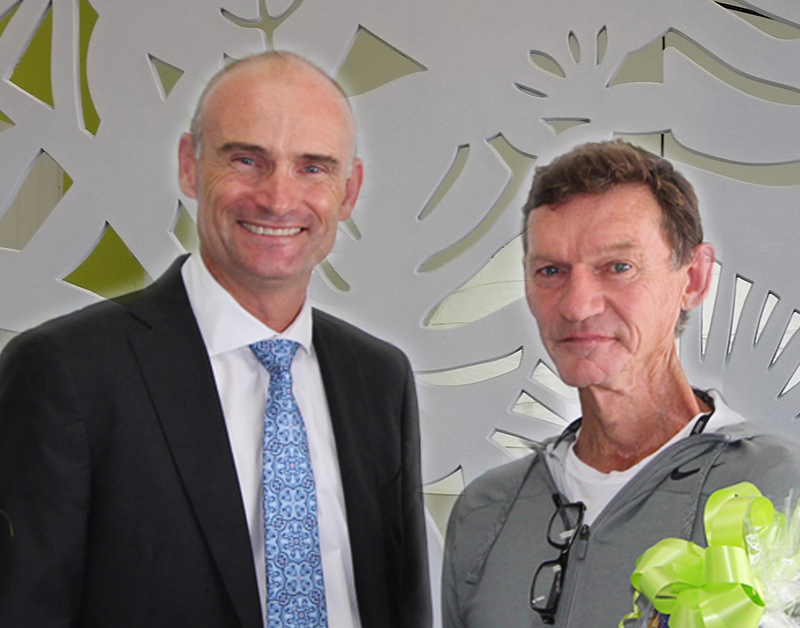 "Thank you for making our recent purchase of our dream home at Mt Cotton a seamless and pleasant experience! 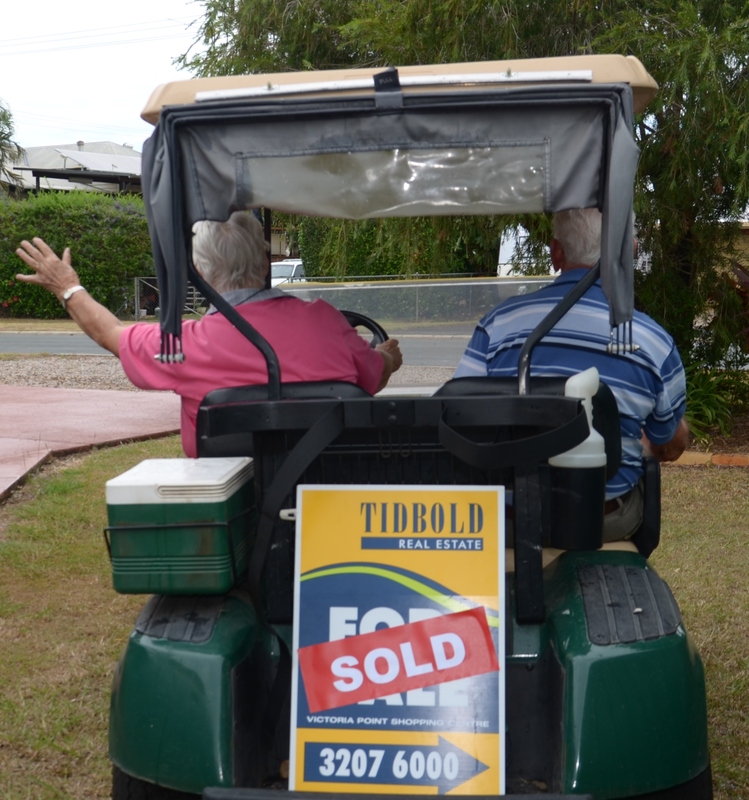 I have bought and sold a few times over the last 35 years and found dealing with Tidbold Real Estate refreshing." OUR HOME WAS ONLY ON THE MARKET FOR 2 DAYS!!! "Thank you very much for your wonderful wok. Our home was only on the market for 2 days!!! We highly recommend the Tidbold team. 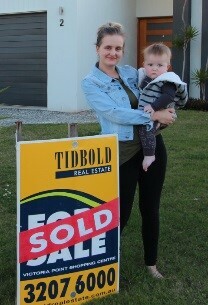 OUR HOME SOLD WITHIN 2 WEEKS!!! 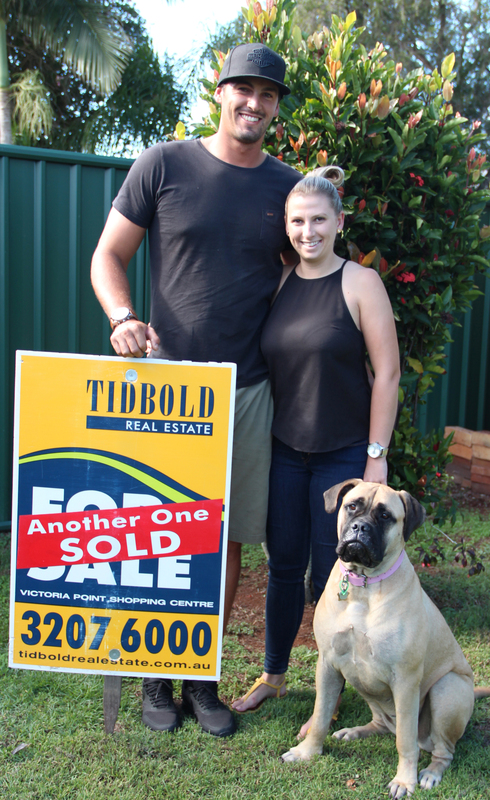 "Our home sold within 2 weeks of being advertised, which speaks volumes for Tidbold Real Estate. For our first time selling it was made a breeze. I would recommend Tidbold to everyone!" WE WOULD RECOMMEND YOU IN A HEARTBEAT!!! "Absolutely amazed at the work of the Tidbold Team. It was a pleasure dealing with you all with the purchase and sale of our home. We would recommend you in a heartbeat." "Your service was first class. We were very happy with everything from the listing to the sale, and we have already referred a friend." 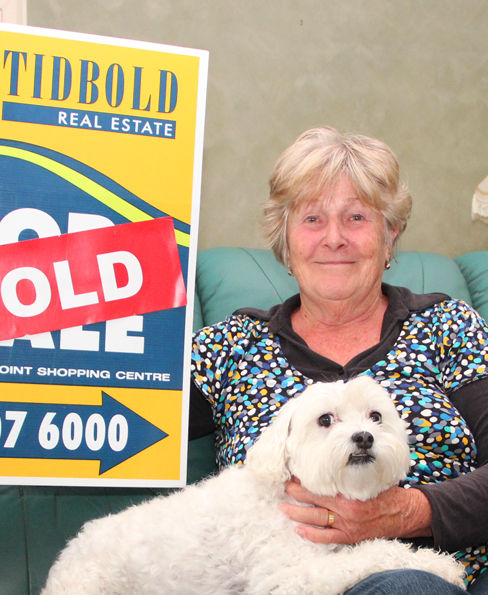 "The Tidbold team sold my friends' home and were extremely happy. 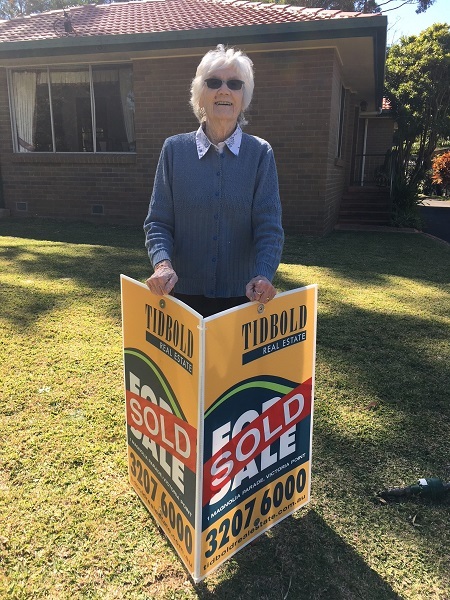 After such a high recommendation, we made the decision to sell our home with Tidbold's and we were very pleased with the outcome." "You had my house sold within a week! I was expecting to be on the market close to six weeks after studying other houses in my area. I am now looking forward to moving north to be closer to my family." 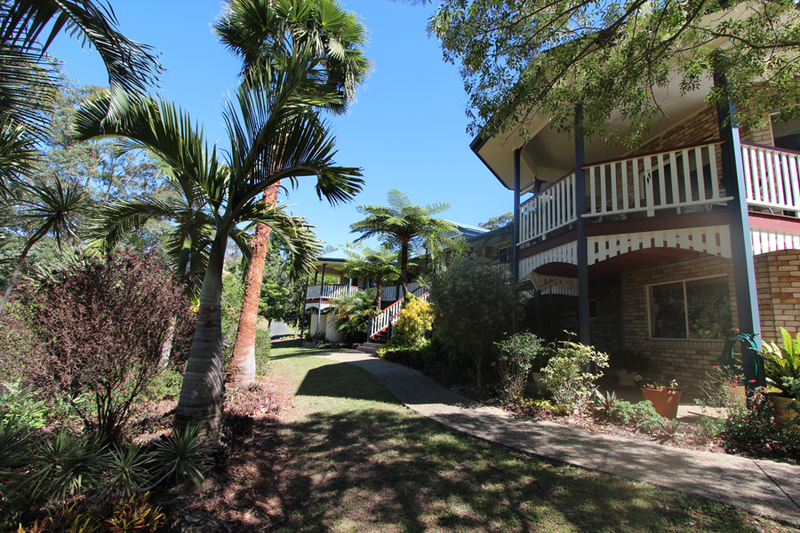 "We were unsure how we would go making our purchase of our new home in Redland Bay from interstate, but your professionalism made it an easy process. Thank you to Dave and the Tidbold Team." FANTASTIC FIRST HOME BUYING EXPERIENCE!!! 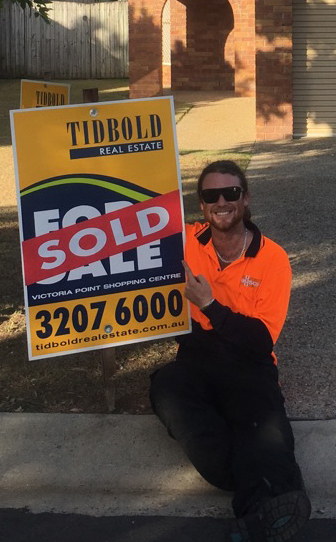 "I'm stoked with buying my first home with Tidbold Real Estate!" 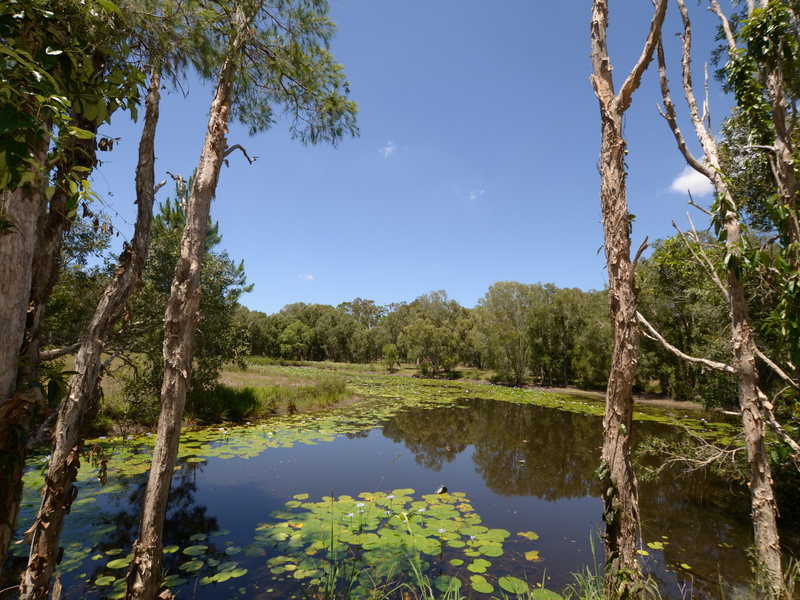 "We were impressed with the persistence shown by the Tidbold Team to sell our acreage property in Redland Bay. Everyone was courteous, polite and professional." BURLEIGH IS ON THE MOVE!!! Burleigh has a new home; Jared and Shannon do too! Congratulations on buying your first home together. 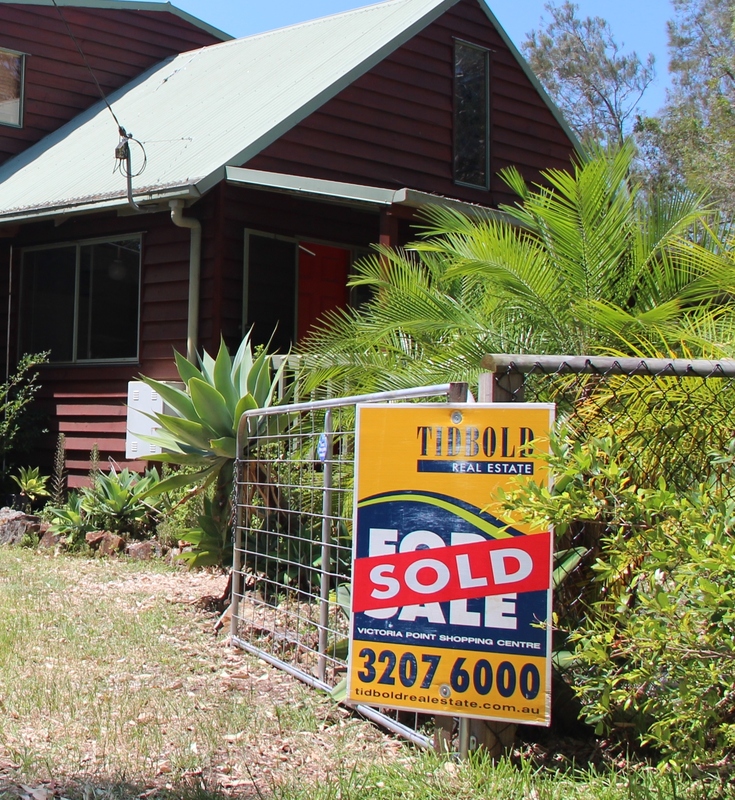 "Tidbold Real Estate sold our home in 9 days and the whole process from start to finish was a great experience." "We can now take our holiday to Canada knowing that we got a great price for our home. Your marketing was more than we had anticipated - thank you Tidbold Real Estate!" 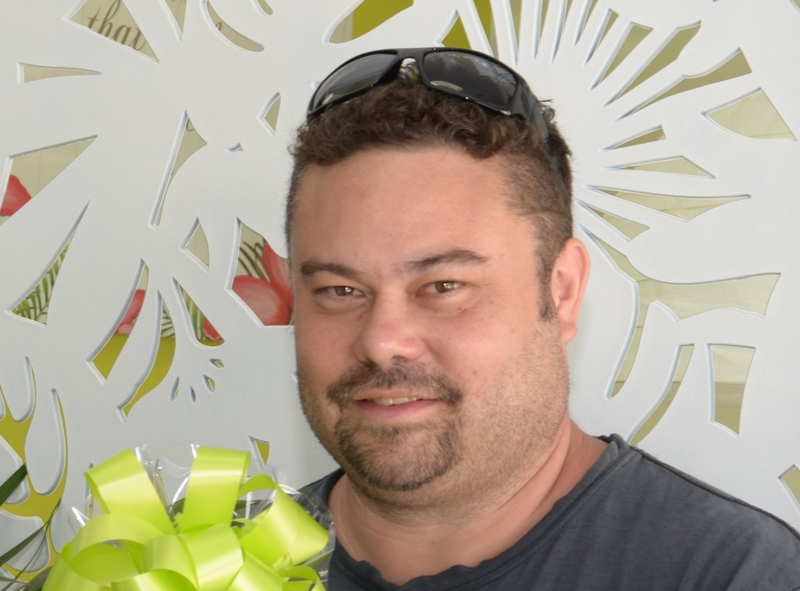 "Garreth, your overall professionalism was outstanding, you made me feel comfortable and assured in the purchase of my unit. Thank you to you and the Tidbold Team!" "A special thanks to Dave and the Tidbold Team. We are on our way to our new 19th hole after 24 years!! 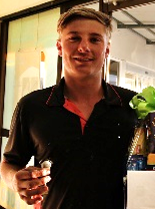 We will recommend you to all our golfing buddies." 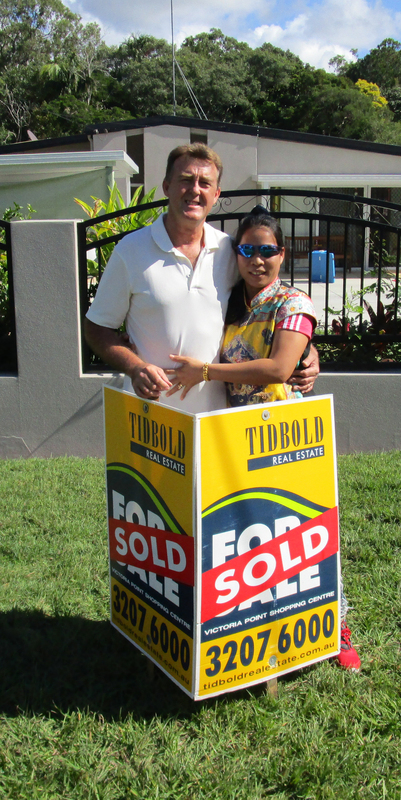 "Tidbold Real Estate is an honest and pleasant company to deal with. They are very proficient and any questions or concerns were quickly answered. We would definitely use Tidbold's again with no hesitation!" HARD WORKING TEAM GETS THE RESULT! 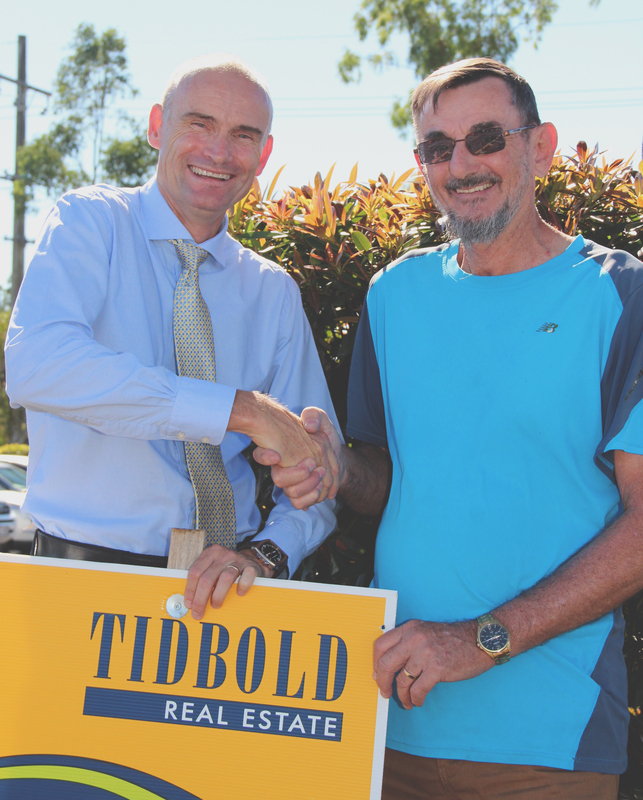 "A special thanks to the Tidbold team for our smooth process in selling our house. Our sale was effortless and we are amazed that our house sold in less than a week!! We would recommend with no hesitation!!"